One of several (really, several!) 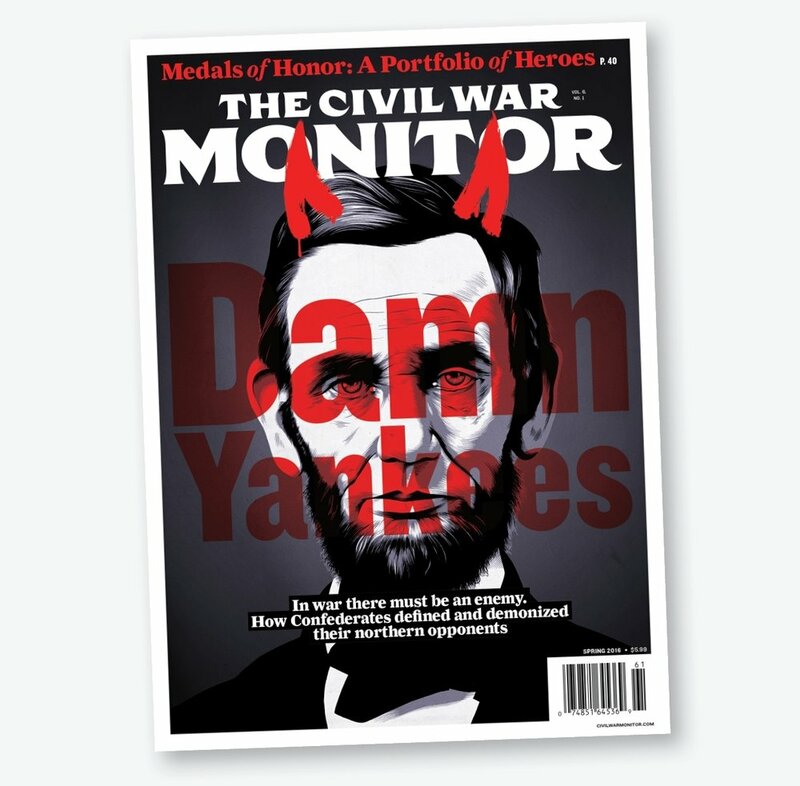 magazines you’ll find on the topic, The Civil War Monitor launched in 2011. 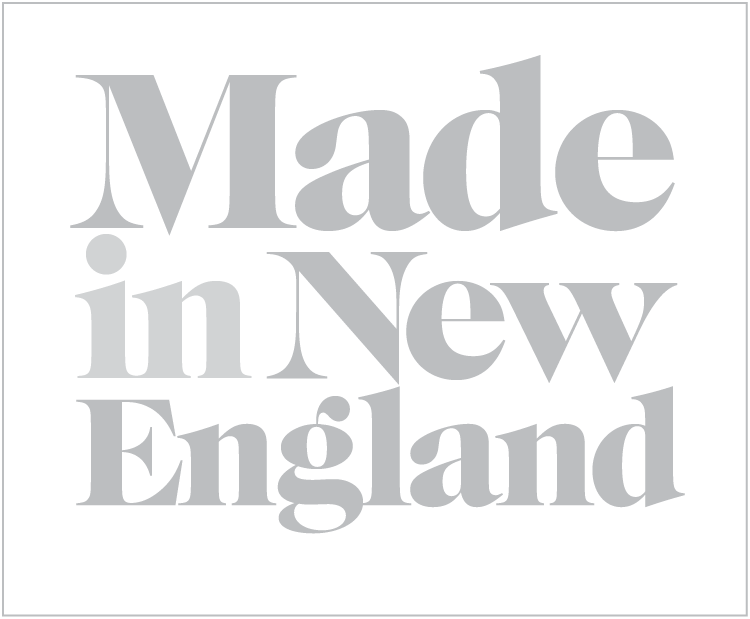 We’ve been involved with it since the beginning, creating all of the original branding and design, as well as the architecture of the interior of the magazine. We actually named the magazine, too. Here, we present some of the highlights from our 2016 issues. Illustrations (above and below) by Chris Koehler.